Inkerman Area Residents Association Ltd Newsletter 10.2.19 1. Possible increased flying over our area. Urgent consultation. 2. Remote unlocking of your car? 3. Do we love Estate Argent Boards? 1. Does this affect us? 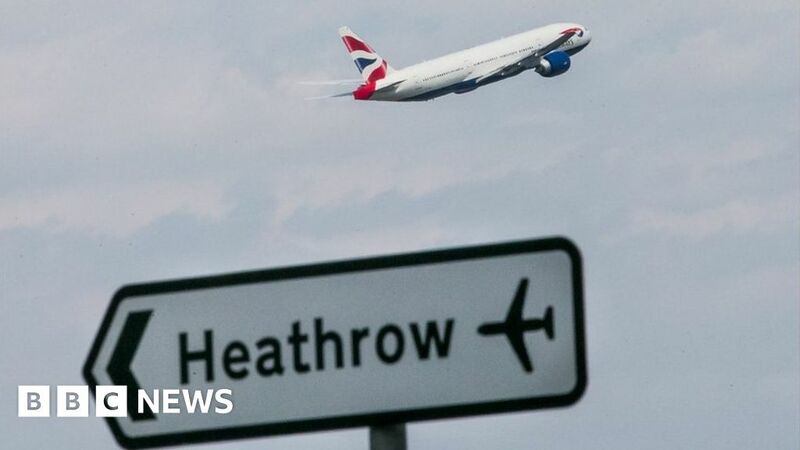 Increased overflights from Heathrow. If you put in your postcode it seems to say we will be affected – although the rather rubbish map showsflight paths but not over our area. Anyone who can do more research – please let us know. Thanks. 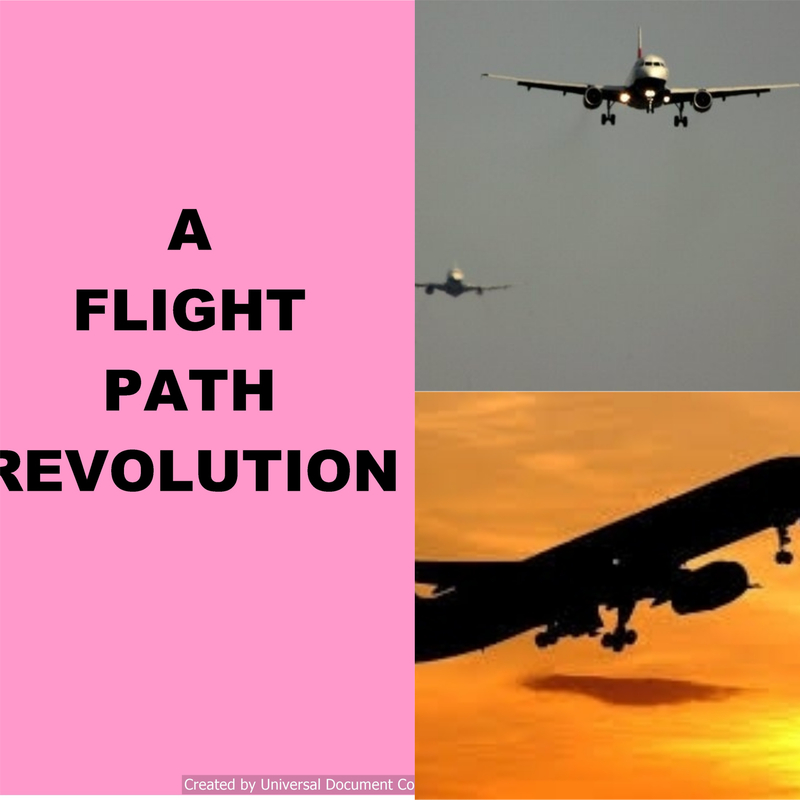 https://afo.heathrowconsultation.com/ and maybe copy us in. The results are not disimilar to the ones Populus has done over the years. HACAN has been critical of the methodology Populus use and took legal advice on challenging them. 2. Can people open your car remotely?! Estate agents boards have been the second highest type of planning enforcement complaint for the past 5 years. The types of complaints range from the number of boards being displayed on a single building causing an area to look unattractive, to boards not being removed in a timely fashion. Overview. Estate agents boards have been the second highest type of planning enforcement complaint for the past 5 years. The types of complaints range from the number of boards being displayed on a single building to boards not being removed in a timely fashion causing an area to look unattractive. .